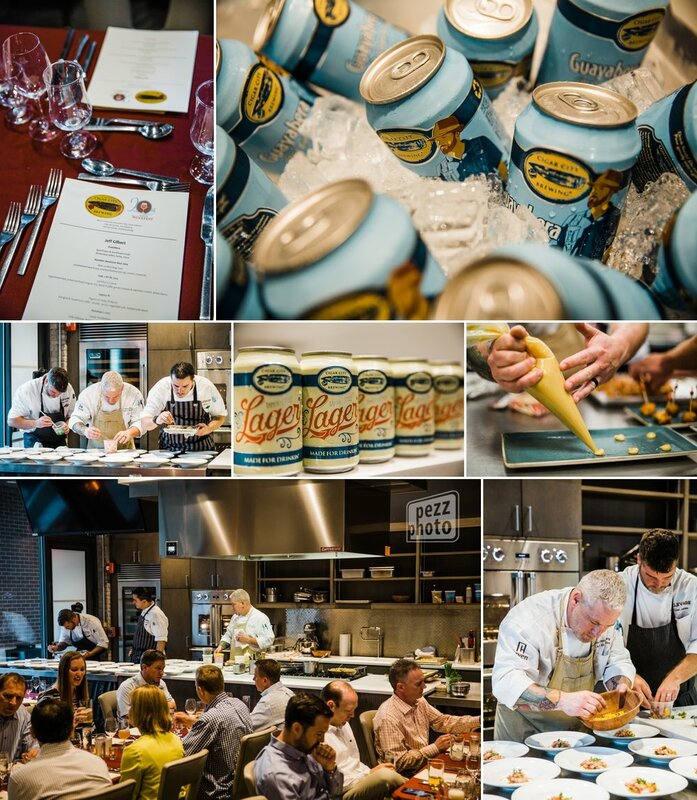 Local beer thoughtfully paired with a chef-driven menu for Winefest 2017. This dinner (one of an entire week of events) was created and enjoyed in the Epicurean Theatre. Winefest is more than wine!